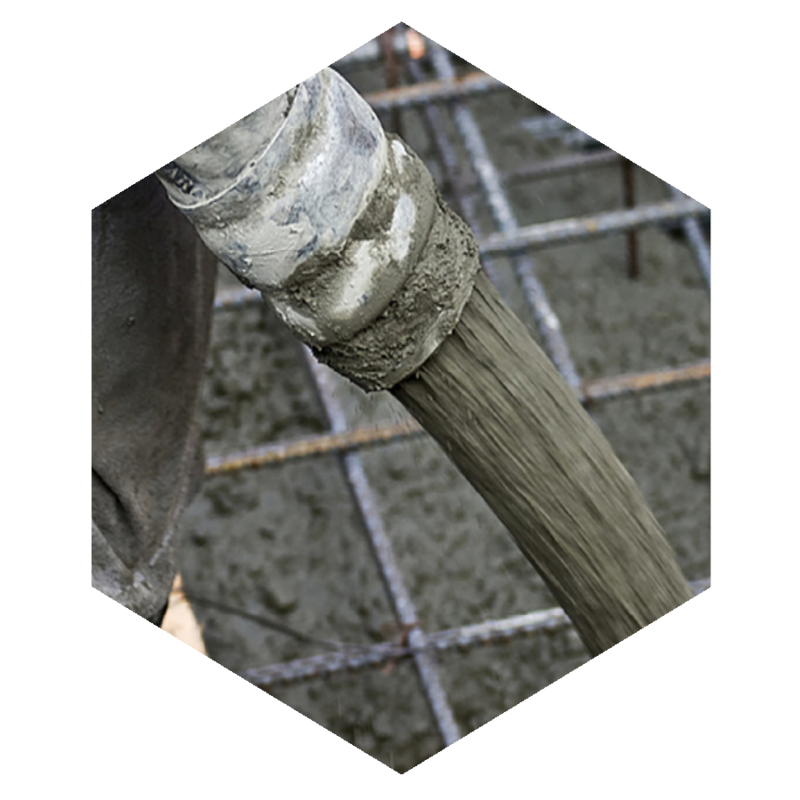 In structural concrete, STALITE is proven to be as good as or better than any normalweight aggregate. The unique nature of STALITE's slate raw material combined with the excellence achieved in its production process, results in an extremely high performance lightweight aggregate capable of producing very high strength at low concrete unit weights (up to 30% less than normalweight concrete). Low absorption of approximately 6% and high particle strength are two of the factors that allow STALITE to achieve high-strength concrete in excess of 12,000 psi (82.7MPa). 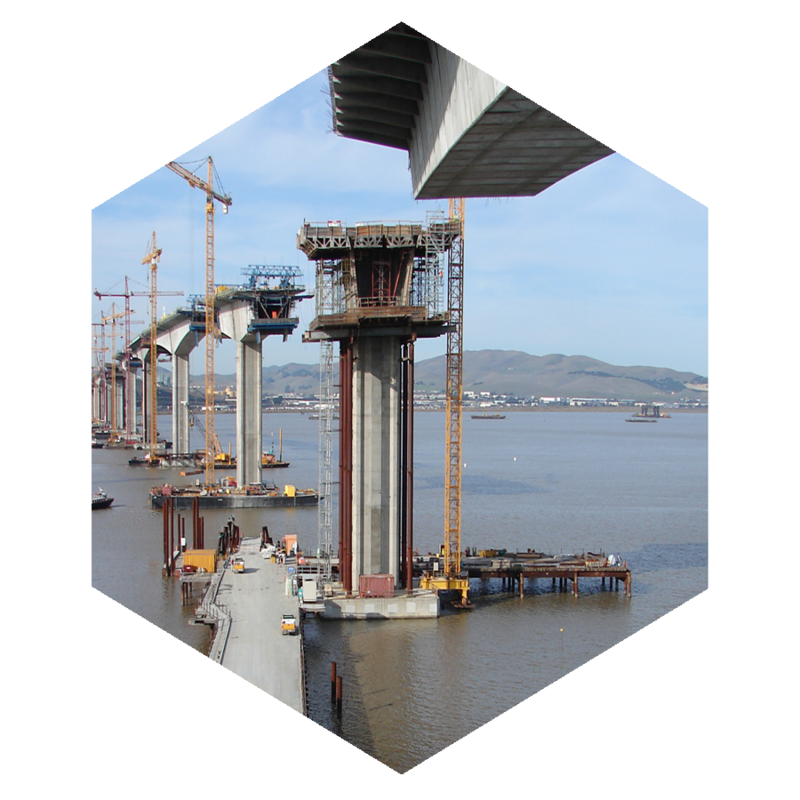 STALITE's features of strength, durability and toughness have been tested in buildings, bridges and marine structures for almost half a century. The Neuse River Bridge carriers U.S. 17 across the Neuse River in New Bern, North Carolina. It is a conventional design utilizing lightweight decks on normal weight AASHTO beams and was the largest bridge contract ever offered by the state of North Carolina at the time of its letting. 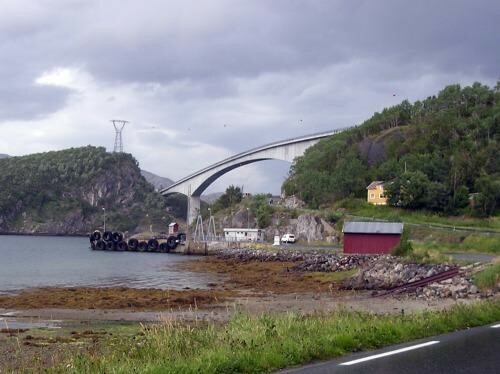 Located more than 300 kilometers north of the Arctic Circle, the recently completed Raftsundet Bridge provides a road connection between the Lofoten Archipelago and Norway’s mainland highway system. History was made in North Carolina on August 16, 2002 when a new bridge opened. It is the longest bridge in the Carolinas; at 5.2 miles it is 2 miles longer than any bridge in the Carolinas and one of the longest concrete bridges on the East Coast. 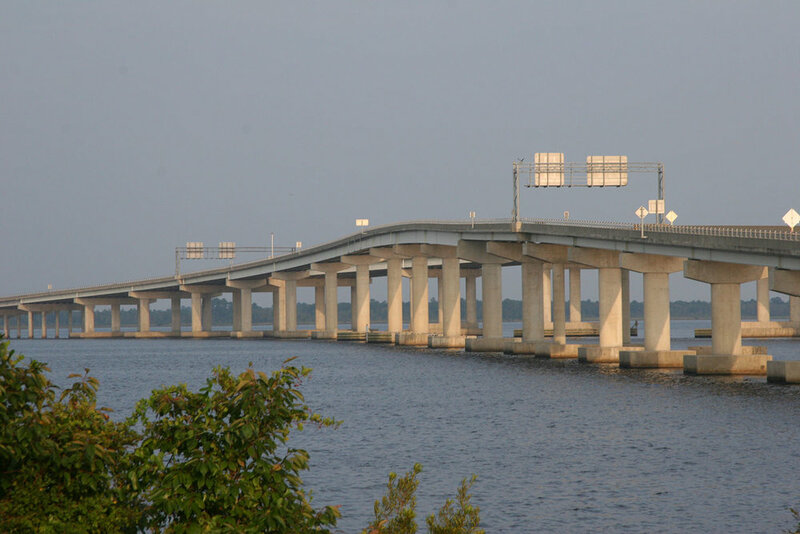 The Virginia Dare Bridge, US 64/US 264 (Manteo By-Pass), connects Manns Harbor and Roanoke Island over the Croatan Sound. The Woodrow Wilson Memorial Bridge crossing the Potomac River near Washington DC is a testimony to the durability of STALITE lightweight aggregate. Currently, a major project is underway which will include a replacement for the existing bridge; however, this is not the first time the Woodrow Wilson memorial Bridge has faced replacement. This major steel deck truss crossing the York River at Yorktown, VA, includes two 500 ft long swing spans. Lightweight concrete was used for the decks on the truss spans, which were constructed on falsework in Norfolk, VA , then barged as completed units to the site for erection. The lightweight concrete decks were cast on removable forms. Lightweight concrete made with STALITE lightweight aggregate was an important component for the new country Music Hall of Fame and Museum in Nashville, TN. The 130,000 square foot structure cost $37 million to construct, and has a unique design that is a beautiful addition to the burgeoning Downtown Nashville area. The Sunsphere in Knoxville, Tennessee was built as the theme structure for the 1982 World’s Fair. The project architect was Bruce B. Thompson of Community Tectonics in Knoxville, TN, and the structural engineers were Socrates A. Ioannides and Jack H. Horner of Stanley D. Lindsey and Associates of Nashville, TN. High strength lightweight concrete is increasingly utilized in office buildings and residential buildings in order to achieve long clear spans. The Sand Key Condominiums were recently constructed in the Sand Key Beach resort area near Tampa, Florida. The Hibernia Oil Field lies approximately 200 miles (315 km) east-southeast of St. John’s, Newfoundland, Canada. 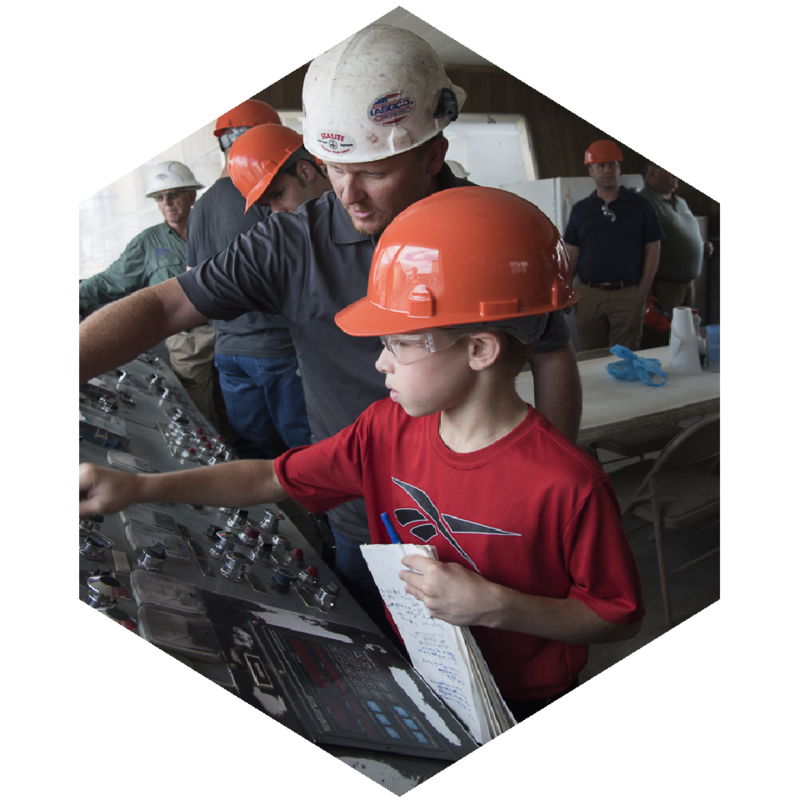 When an offshore platform was deemed necessary to tap this rich petroleum resource, engineers and developers faced serious challenges.